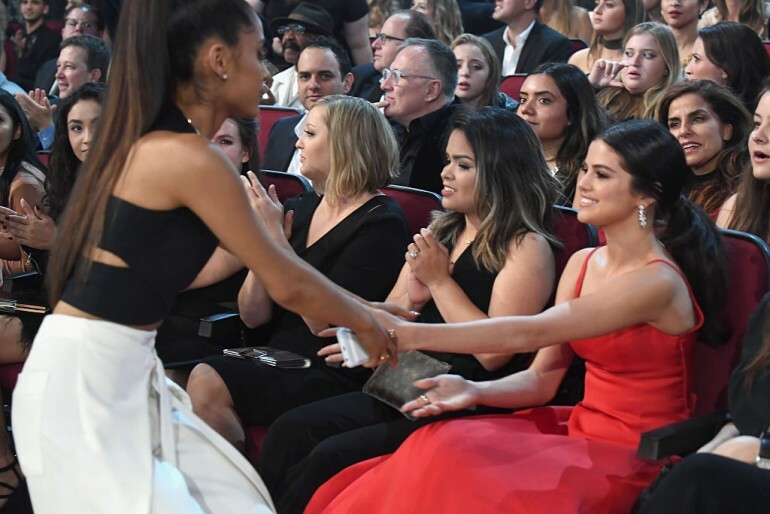 Artists such as Ariana Grande, Demi Lovato and Selena Gomez are sensitive souls. The reason why they can create such passionate songs is that they channel all their emotions into the creative process. It’s inevitable then that some of their song lyrics have some hidden meanings. Here are a few of them. “Imagine” — this song is about how she felt about late ex Mac Miller at that time when she still can’t accept his death. “Kind of like ... pretending it never ended. Denial,” Grande explained to a fan on Twitter. “Stone Cold” — Lovato explained that she got the inspiration for this song from her own pain and heartbreak. While she did not really go into details, the singer did confirm that she always draws from personal experience when writing a song. But now the question is, who broker her heart when she wrote the song? And fans can try to figure that one out. “Sorry Not Sorry” — this song’s lyrics say it all, and it’s all about how one should live his or her life after a painful breakup. It’s all about the right attitude toward one’s ex, as well as to all haters out there. For those who are feeling low after a failed romance, this is the perfect confidence booster. “Back To You” — the song’s lyrics talk about a girl getting her heart broken over and over again by her lover, but she’s still wishing to get back to him. Thus, there are speculations that it may be about her then on-and-off boyfriend Justin Bieber. “Anxiety” — Gomez collaborated with Julia Michaels to come up with this song. As its name suggests, it is about dealing with anxiety and depression and the effect that these mental issues might have on their relationship with those around them.